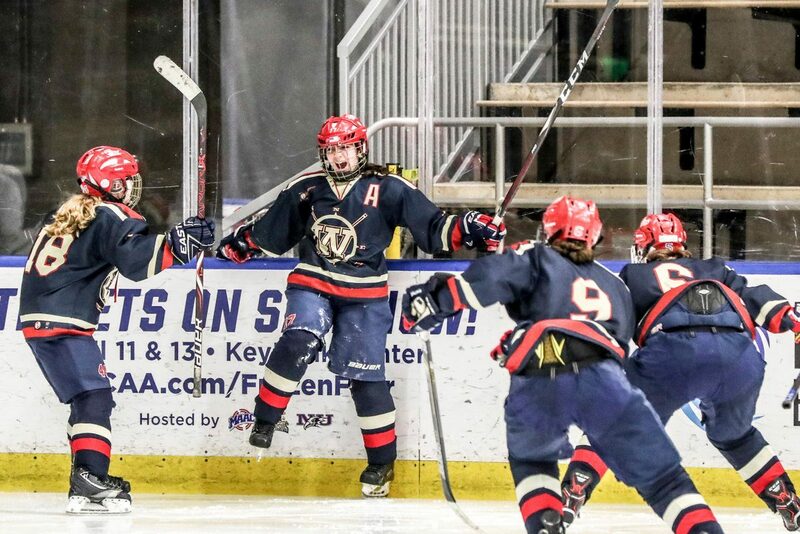 The Williamsville girls hockey team won 5 elimination games in the course of 6 days. They won their first ever Section VI championship. They went on to face Skaneateles of Section III and beat for the state title in the championship game Saturday night at the Harbor Center 5-4. Great job by the Williamsville’s girl hockey team.